At only 27-years-old, Tracy Chou, has established herself as one of the top engineers in Silicon Valley. Chou “can now do with a line of code what a master brain surgeon can do with a rongeur,” Nathan Heller writes in Vogue. But her fate as a star programmer was not sealed from the beginning. Despite growing up in Silicon Valley as the child of two programmers and spending long afternoons at her parents’ startup, she briefly considered a career in marketing. But when Facebook called her in for a software-engineering internship in college, her natural talent and mastery of the skills that she had learned as a computer science major at Stanford kick-started her career in engineering. 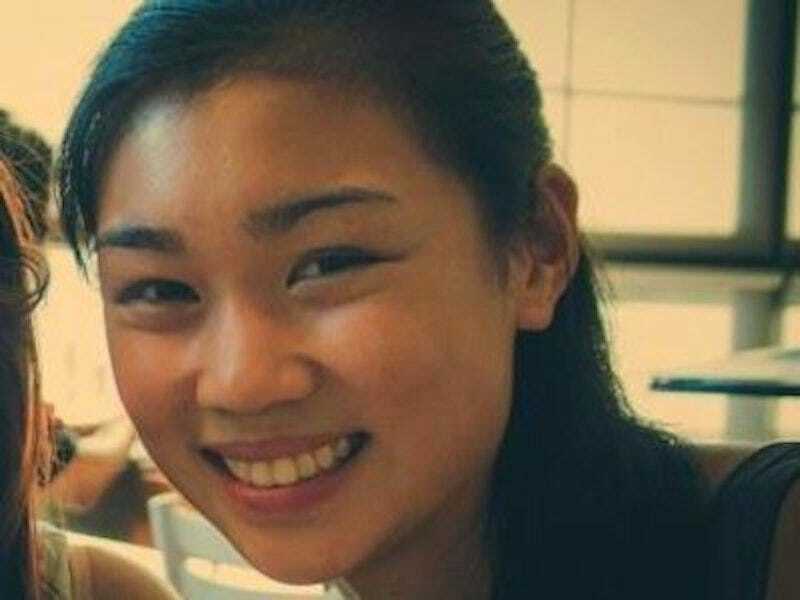 She went on to intern at Google with some of the most elite programming staff in the country, for before ultimately joining Quora, as an early hire and joining Pinterest in 2011. In 2012 she was named one of the most 25 Powerful Women Engineers In Tech. One thing Chou noticed during her rapid climb to the top however, was how few women she encountered. She knew the tech industry was male dominated, but she was too focused on her budding career to attempt to tackle the problem head on. That all changed last year when she attended the Grace Hopper Celebration, an annual conference dedicated to fostering the work of women in computing. She decided to put her unparalleled programming talent to use solving the problem with a data oriented approach. She knew that gathering hard numbers on the issue would force companies and hiring managers to acknowledge the problem. So she wrote a blog post calling on tech companies across the country to release their diversity data. The results were not encouraging. Less than 9% of Mozilla’s engineers were women, and Facebook and Yahoo employed only 15%. Certain companies couldn’t even count one woman on their engineering team. The results astounded the industry and she gained immediate fame for calling corporations out on their lack of female engineering staff and holding tech companies accountable for their abysmal lack of female engineers. “I knew of her before I knew her,” a female programmer tells Vogue. Girls swarmed to take photos of her at last year’s the Grace Hopper conference. Since her initial call, waves of tech companies have begun making internal diversity data public and it seems to have elicited direct change. In just the past year, Pinterest’s female engineering staff has grown from 12 per cent to 17 per cent. It’s a small step, but one in the right direction. You can read the entire profile of Tracy Chou in Vogue.